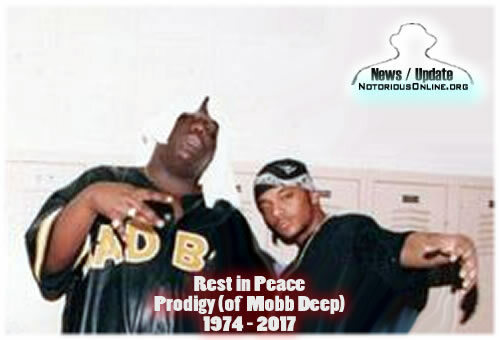 New York-born rapper Prodigy, who made up half of the iconic hip hop duo Mobb Deep, has died. He was 42. The artist, whose real name was Albert Johnson, was hospitalized several days ago in Las Vegas due to complications from sickle cell anemia. Southern hip-hop pioneer CeeLo Green is among a handful of musical guests slated to take the stage at the Apollo Theater June 12 for its 12th annual benefit. You've never seen Biggie like this before— artist Felix Semper created this stretchy sculpture out of thousands of sheets of paper. Viewers are encouraged to interact and play with it. 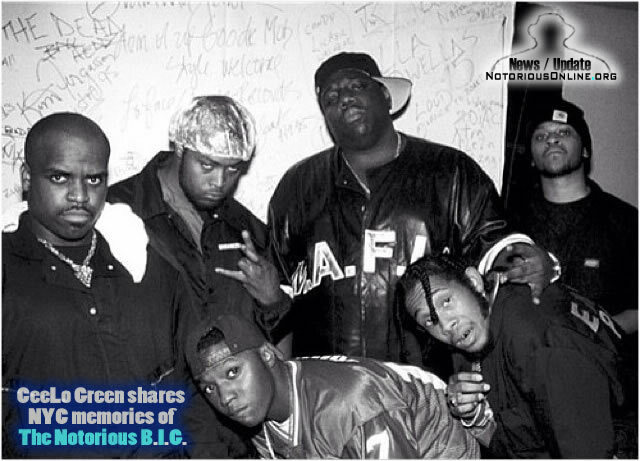 The late Christopher "Notorious B.I.G." Wallace will posthumously receive an honor from the American Society of Composers, Authors and Publishers (ASCAP) in the year that marks the 20th anniversary of the rap icon's death.